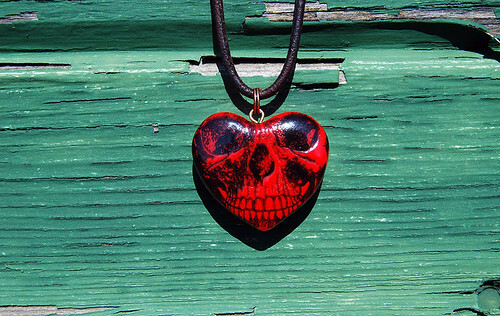 The Death of Love is our latest handmade, dark art pendant design. 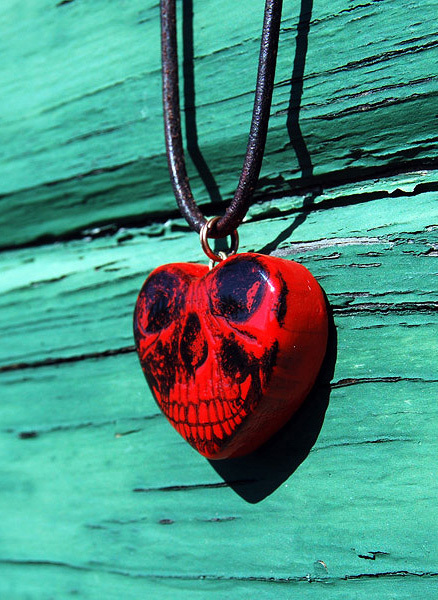 This new addition to our macabre collection is now available in our Etsy Shoppe as well as in our newly opened Art Fire Studio, for only $12. 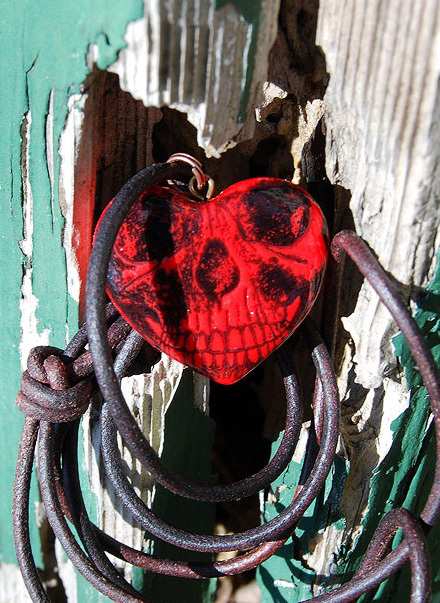 While in our Shoppe or in our Studio be sure to peruse the rest of our handmade, dark art collection.